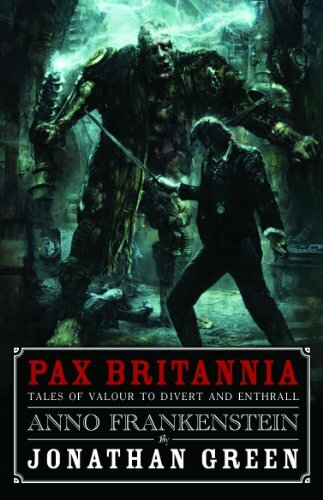 PAX BRITANNIA: Anno Frankenstein - in the Coventry Telegraph? 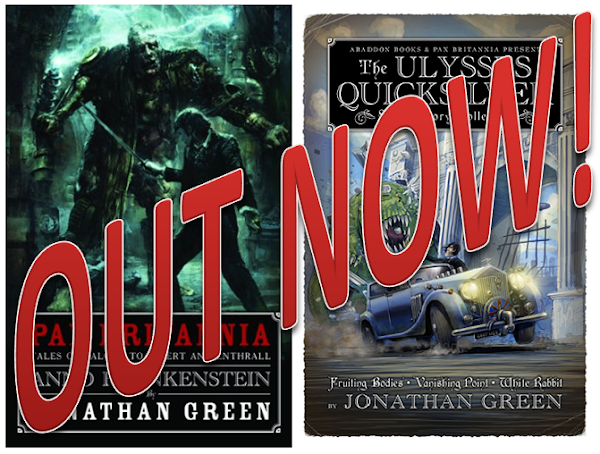 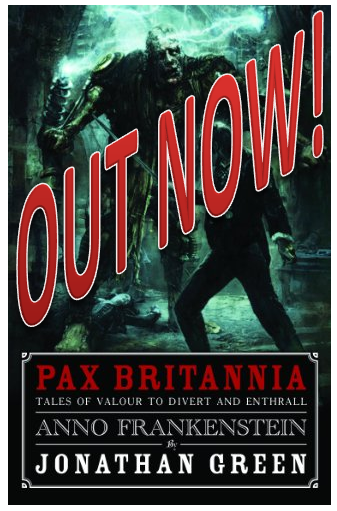 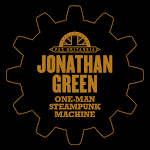 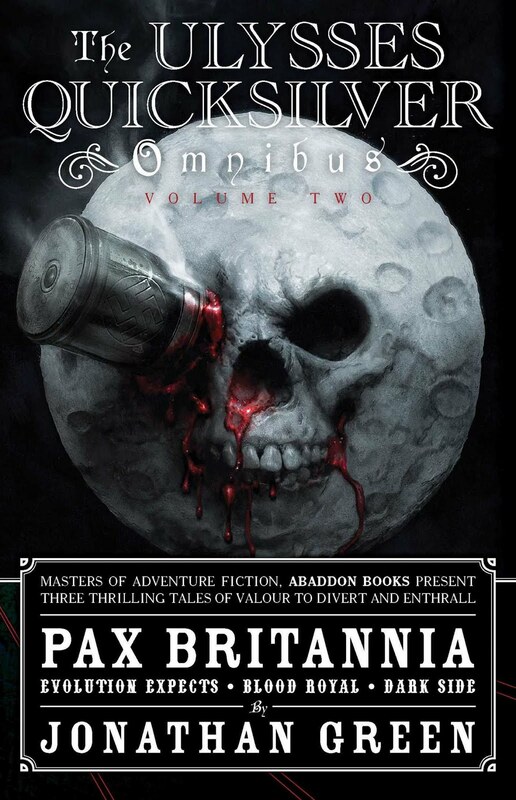 My new Pax Britannia novel Anno Frankenstein has been getting a fair bit of coverage since its release last week (as well as before) but I was pleased and surprised to find a link to the Coventry Telegraph blog promoting the book. 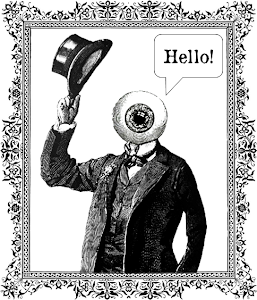 To find out more, click this link.